This is a real estate developer that has a variety of projects throughout Canada. They’re active in some of Canada’s hottest markets including Calgary, Vancouver, and Toronto. They offer a diverse array of services. 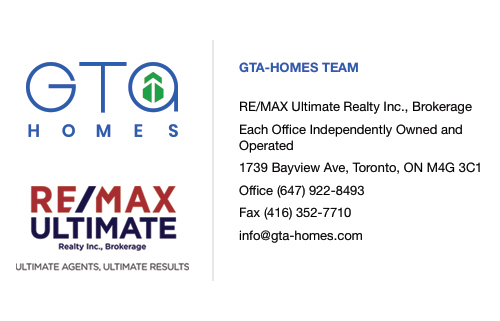 As property managers they offer their services to a wide range of businesses and organizations. They have also been responsible for the development and construction of a vast number of properties. They are able to continue this sweeping success because of their core philosophy that holds them to a higher standard. Rhapsody Property Management Services is a trusted property manager for developments throughout Canada. They are able to take on any type of property and guide it in a proper and successful manner. Their essential areas of focus include integrated property management, facilities management, accounting, marketing, leasing, and risk management. This diverse area of focus has attracted a huge client base that includes financial institutions, pension funds, private partnerships, foreign investors, sole owners, and government housing groups. Their product types include upscale, mixed use, affordable, and new developments, as well as student housing, distressed assets, commercial properties, and senior facilities. They have been responsible for a lot of development and construction of new projects throughout Canada. Their team comprises over 140 years of combined experience, and this amazing asset allows them to know how to do things properly, but also think outside of the box when the time comes. For home developments, they’ve completed more than 30,000 multifamily units, as well as mixed use, residential, retail, office, and hospitality projects. All of this combines for over $1 billion in property value. They are able to be so successful because of their dedication to their core company philosophy. They see themselves as stewards, and they take take this position very seriously. As stewards, it is their job to responsibly guide their clients, which includes property owners, residents, providers, as well as team members. They are able to do this by adhering to the core values that dictate a commitment to service, transparency, performance, creativity, and community. Their integrity goes beyond their philosophy as they’ve also committed themselves to sustainability in their buildings. Their aim is to maximize their investments while lowering their carbon footprint. 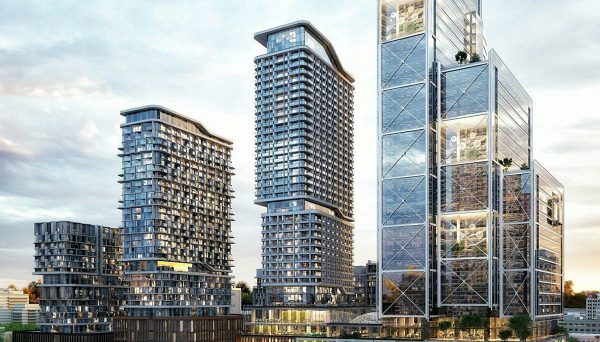 They do this by implementing extensive recycling programs in their developments, as well as Energy Star appliances in their condos. 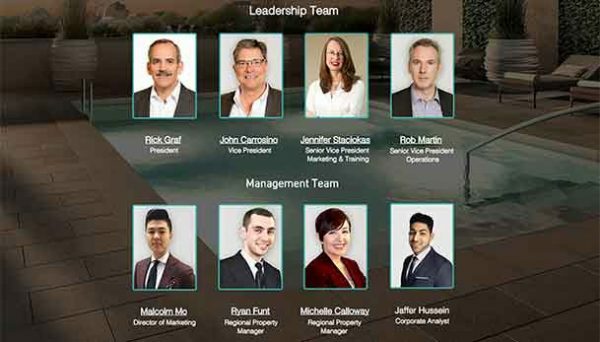 Rhapsody is a real estate developer who has followed their principles to find tremendous success. It almost seems as if there is nothing they can’t accomplish as they have a vast and diverse portfolio of properties that they manage. 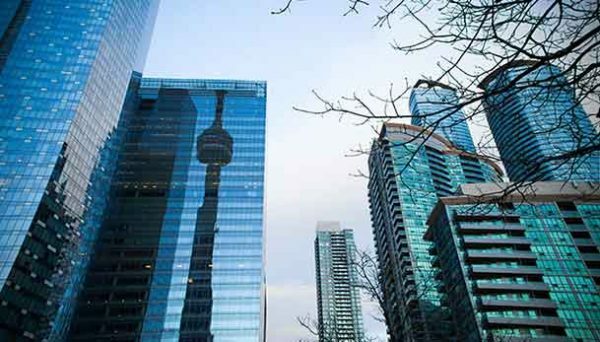 They’ve also constructed some of the most sought after condos and developments across Canada. As responsible stewards, they are building projects throughout our great nation, and as such, are shaping the skylines and lifestyles of our cities. We can’t wait to see how they continue to impact Toronto.